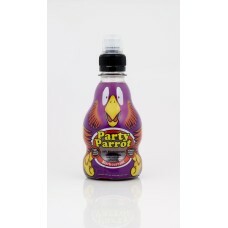 With some fabulous vivid designs and 3 different flavours including Orange and Apple, Wild Juices make great drinks for children. With every bottle sold we support BIAZA Rainforest Conservation Initiative. Lets buy more Rainforest! With added vitamins, natural flavourings and no artificial colourings it makes a healthy choice too.